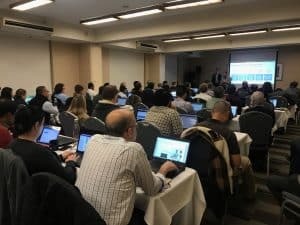 Last week we taught at a ServiceNow CMDB workshop in the East Bay, California. And let me tell you, the room was packed. I mean, standing room only, kind of packed. So I thought, if this many people are interested in practical CMDB applications and this many people have technical CMDB questions... well, we better write a blog about that! So today, we bring to you, a #NOWTips blog exclusively focused on the CMDB, and better yet – the CMDB in Madrid and all the new features that it comes with. Topping the list is the Agent Workspace for CMDB. 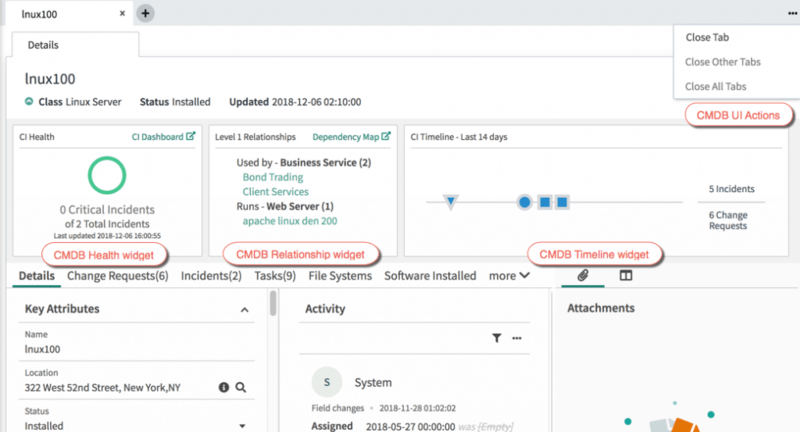 Agent Workspace for CMDB provides an easy-to-navigate interface that helps service agents access essential CMDB configuration items and drill-down to related items such as changes, incidents, and timeline. So what’s new with this in Madrid? Well, in this case, almost all of the features, as ServiceNow does a first-time, platform-wide, roll-out of Agent Workspaces in the new release. 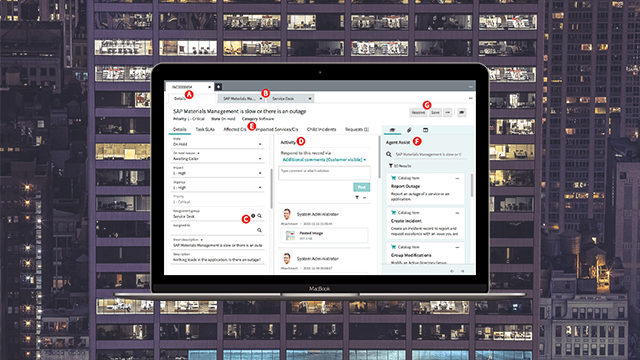 You’ll see Workspace highly featured in CSM and HRSD in particular, but can absolutely be found in other places (like ITOM and CMDB!). Critical attributes related to CIs. Activating the CMDB Agent Workspace plugin is as easy as one, two three! Or rather, easy as one, two, three, install, since it is very likely you will have to pause for a few minutes while the plugin initially loads. Look at the download time as a perfect time to grab that next cup of coffee to keep you going. Agent Workspace for CMDB form features includes form headers, widgets, and form actions. Shows Critical Incidents, Change Requests, and the following CMDB Health scores: incomplete attributes, non-compliant relationships, stale relationships. Click CI Dashboard to open the CI Dashboard. Shows level 1 relationships. Click Dependency Map to open the Dependency Views map. Shows record changes, change requests, and incidents on a timeline. The timeline is for the past 14 days, condensing details that might be relevant to a current issue. You’ll also notice that the Workspace form includes CIs’ related lists such as Change Requests, Incidents, and Tasks, similar to related lists that appear on a CI form. You can also click the More UI Actions icon in the upper right corner to access actions: Create Change, Create Incident and Delete. Agent Workspaces are only one of the many new features that Madrid brings to the ServiceNow platform. 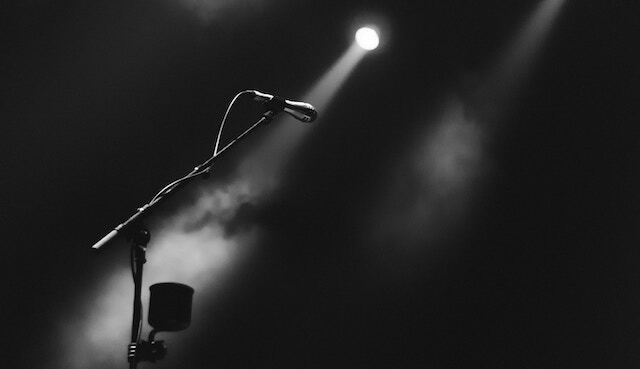 Check out the full list, which ones you should be prioritizing for your business, and how to get started by downloading our ServiceNow Madrid bulletin.